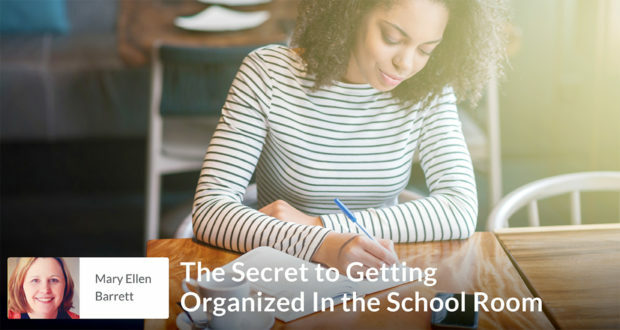 The secret to getting organized is to carve out an hour every week and treat it as sacrosanct to keep up with grading, planning, and tidying the shelves. 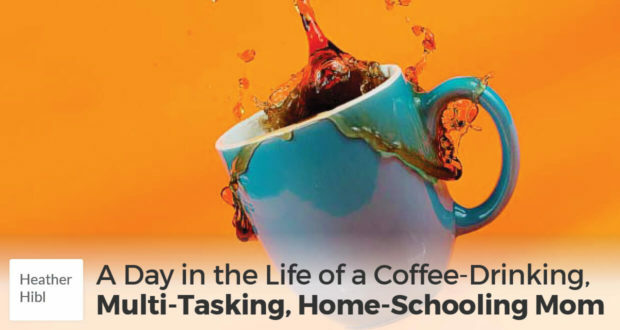 Are your kids intent on making a mess every day? 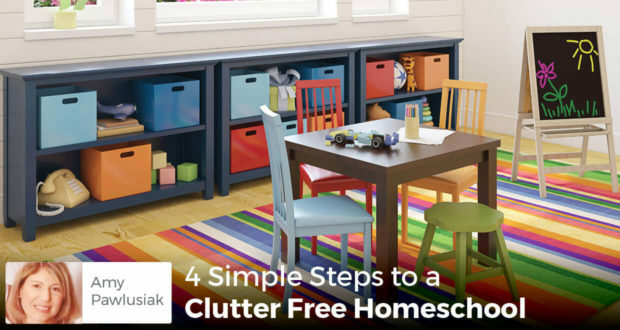 Are you frustrated by all the clutter? 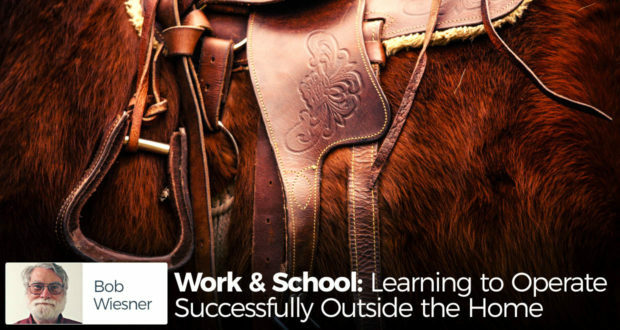 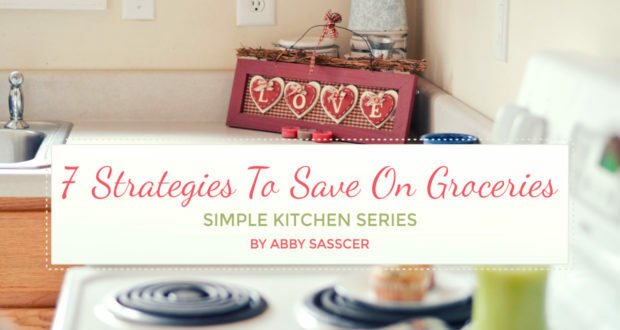 Read how Amy Pawlusiak puts it all away neatly, despite the chaos. 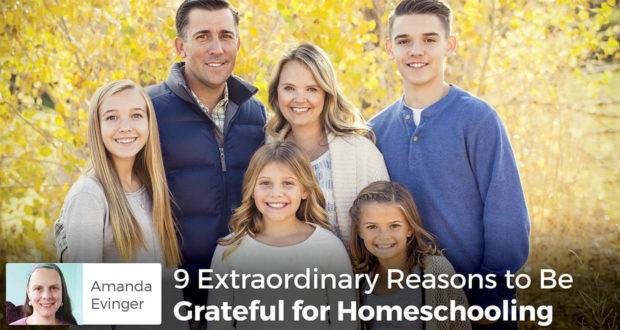 Amanda Evinger, homeschooling mother of three (and with one on the way) and author, helps us reflect on why we can be grateful for homeschooling this year. 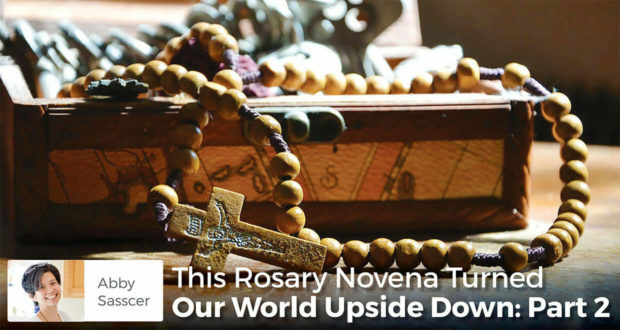 Abby Sasscer shares another discernment story that shows, even in tumultuous times, the beauty of surrender and the power of praying the Rosary Novena! 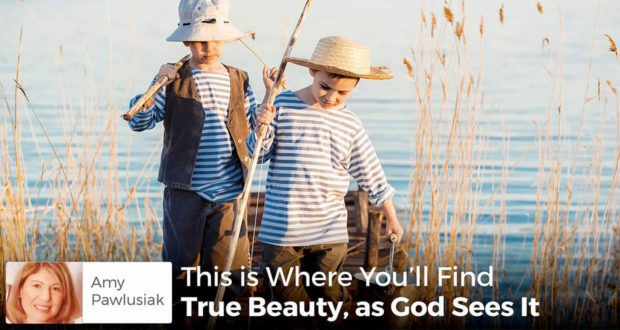 Beauty found: Amy Pawlusiak seeks to find the beauty around her, despite having a large family, in a crazy world and concludes that God has a simple answer. 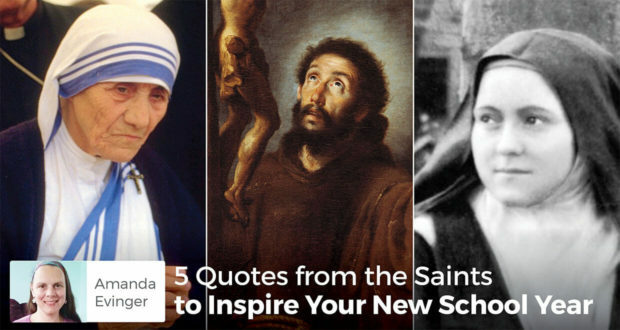 Amanda Evinger provides inspiration from the saints—the best of all educators—who can help you to start the school year with the right attitude. 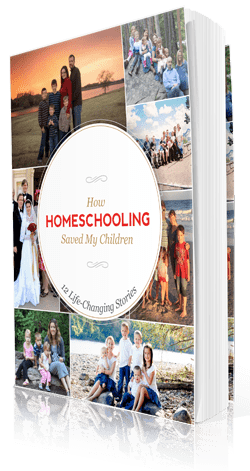 Is there still time to save a generation of children from public schools? 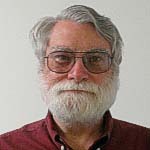 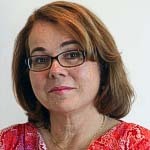 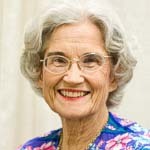 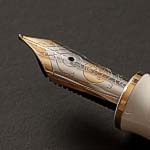 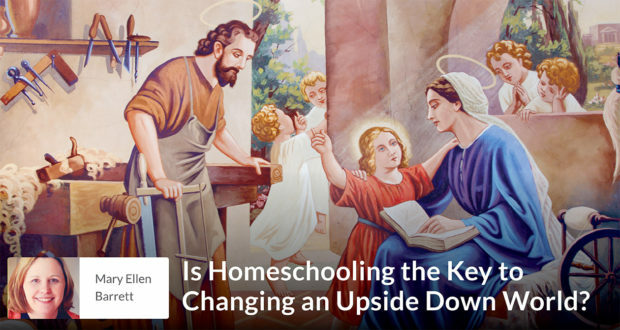 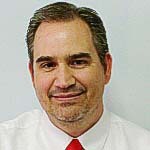 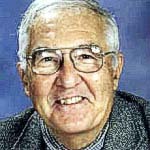 Ginny Seuffert's clarion call for Grandma to help homeschool their grandchildren. 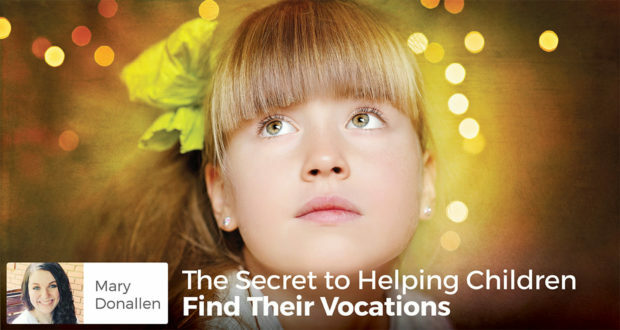 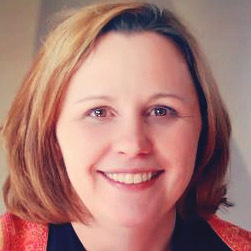 Mary Donellan says parents can find in homeschooling the unique opportunity to fully foster their children's desire to discover their God-given vocations. 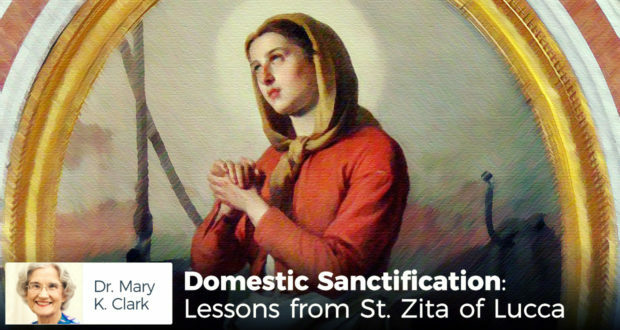 St. Zita, patron of homemakers, can help us love our families, find Christ in our chores, and complete our work each day in peace and joy. 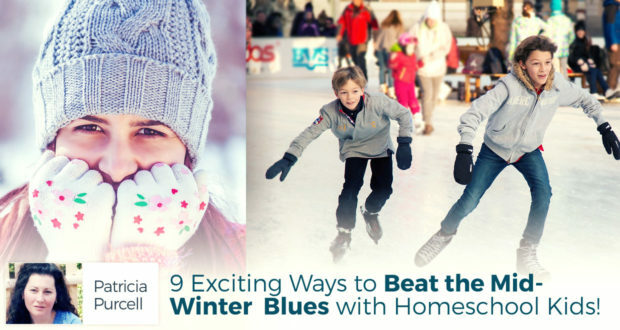 9 Exciting Ways to Beat the Mid-Winter Blues with Homeschool Kids! 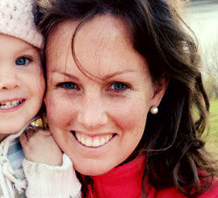 Patricia Purcell has 3 kids, and knows how hard it can get mid-winter. 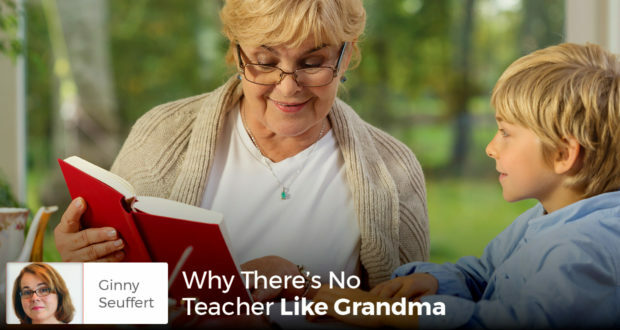 Here are her top 9 ideas to keep kids happy, engaged, and learning! 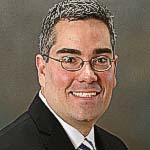 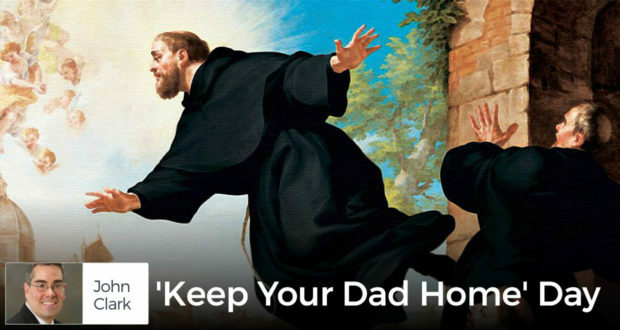 Years ago, someone popularized the idea of dad taking his child to work for a day. 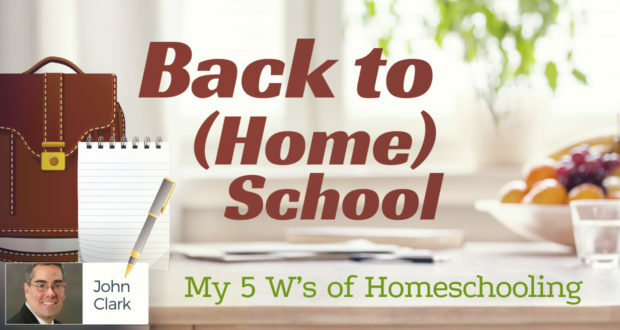 by John Clark | If you need a little motivation to begin another academic year, here are my five W’s of homeschooling. 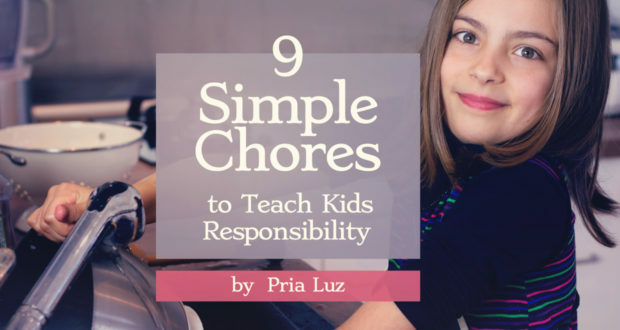 by Pria Luz | Doing household chores is undeniably tiresome work, especially if you are doing all the work yourself. 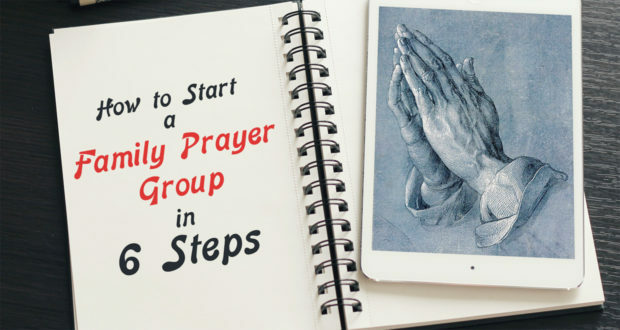 by Mary Ellen Barrett | Mary invited me to her home on Friday to pray the rosary with her family, Chris’ family and two other families. 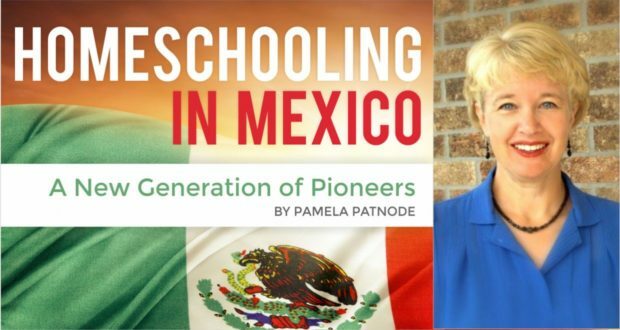 by Pamela Patnode | I had the incredible privilege of traveling to Mexico City for the first International Catholic Home Education Conference. 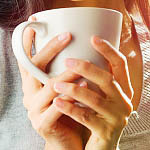 Cleaning House & Cleaning Soul: A Little Daily Effort Pays Off! 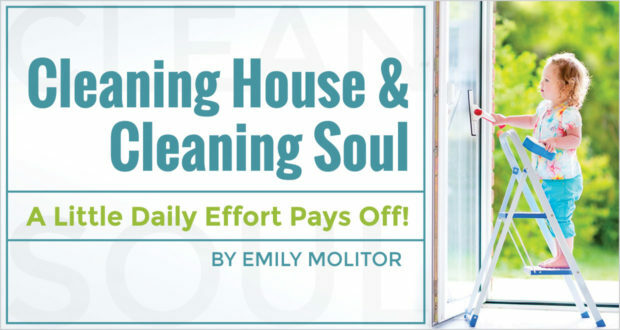 by Emily Molitor | Cleaning my house and cleaning my soul can be a useful analogy for me as a housewife.